The paper is devoted to present a new tuning method for Fractional Order PID controller dedicated to temperature control. The proposed method uses Particle Swarm Optimization algorithm. The control plant is described by transfer function with delay. 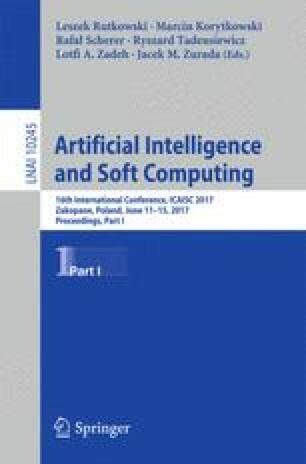 Results of experiments show that the proposed approach assures the good control performance in the sense of known integral cost functions. This paper was supported by the AGH (Poland) – project no 11.11.120.815.